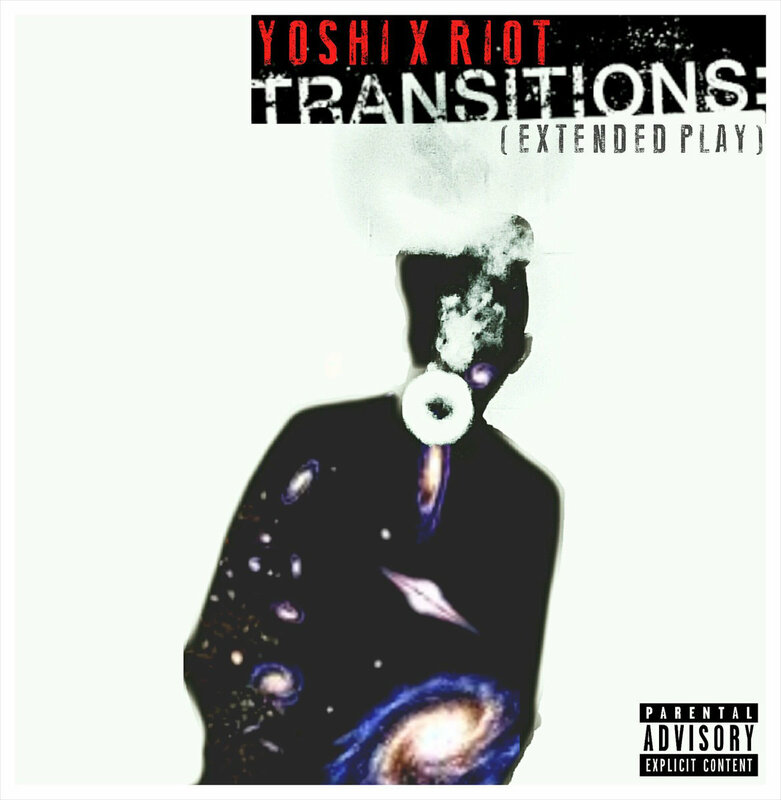 Manchester, UK emcee YOSHI X RIOT dropped his latest EP ‘TRANSITIONS’ back in November. 10 tracks deep the ‘TRANSITIONS’ EP compiles late summer and autumn singles and some fiercely hot new tracks wrapped up in this nice neat package. We’ve always been big fans of Yoshi here at HHLAT and this release is yet another solid body of work over chilled beats from this talented emcee and highlights why we are happy to rep his thoughtful and conscious music.